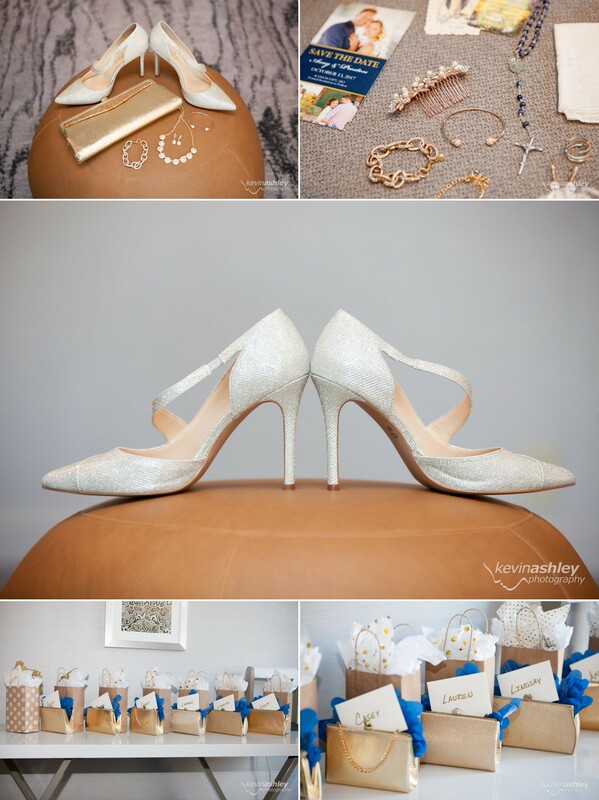 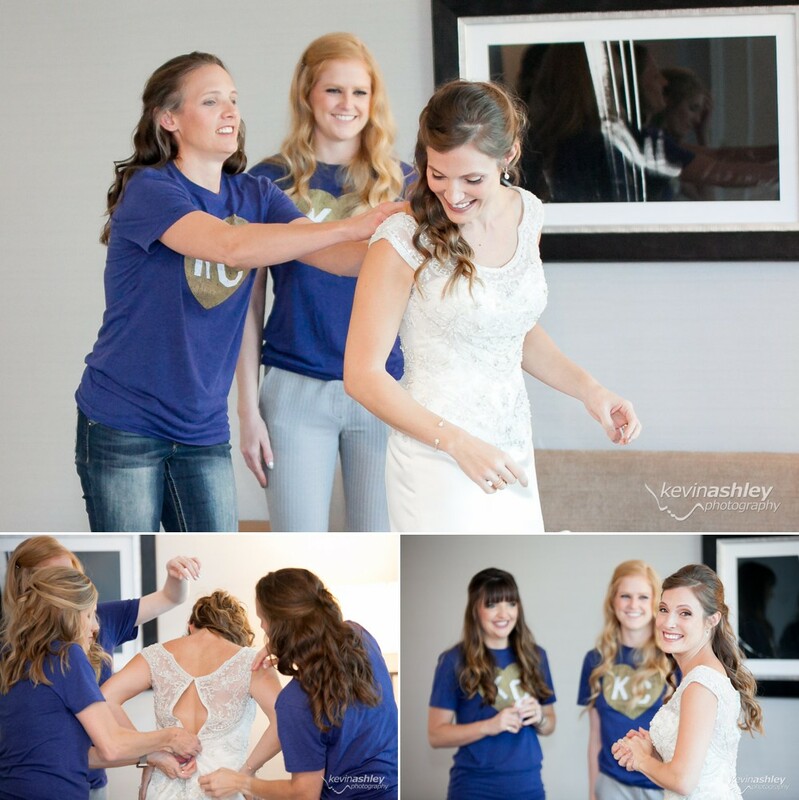 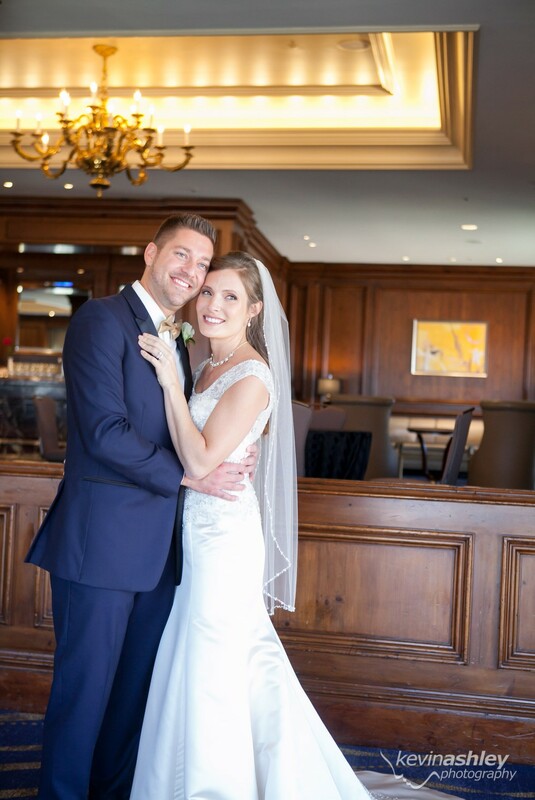 We have had such a wonderful time getting to know Amy and Preston as they have prepared for their special day. 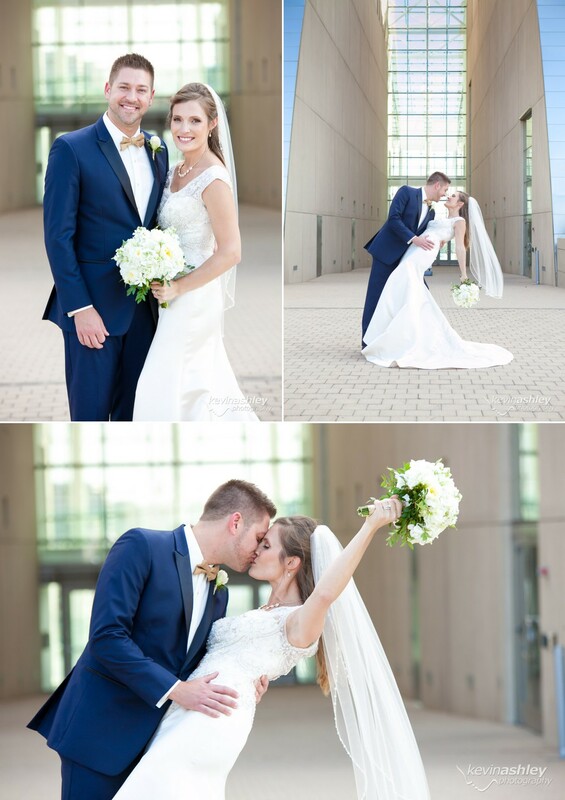 They are an gorgeous couple and so fun to be around! 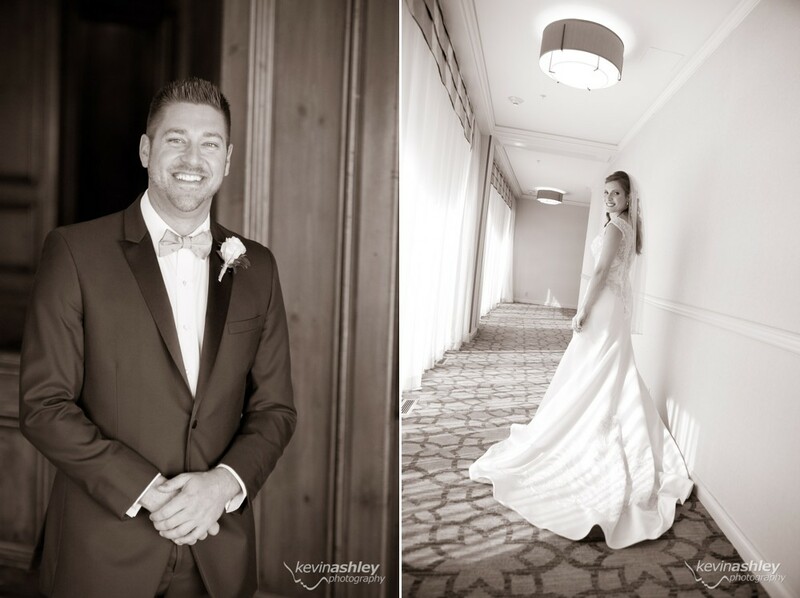 It was a beautiful day for their wedding and reception at the elegant InterContinental Hotel in Kansas City where Preston works. 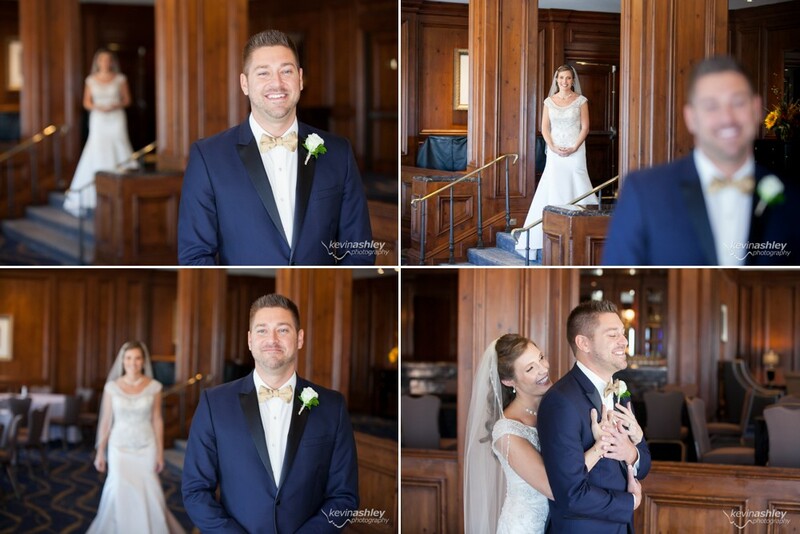 It is a gorgeous venue and we got some amazing photos of Amy and Preston getting ready and seeing each other for the first time that day. 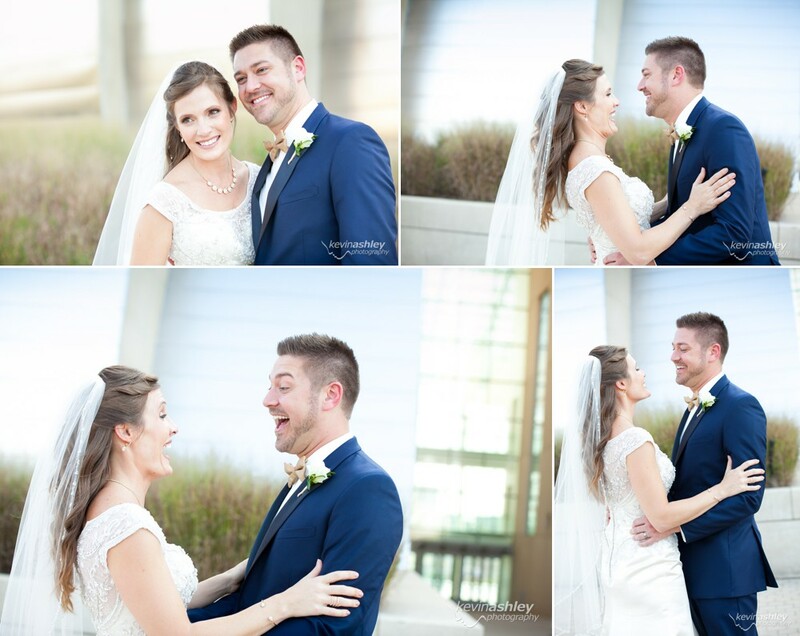 Amy and Preston had their first look in the sky view bar of the InterContinental Hotel. 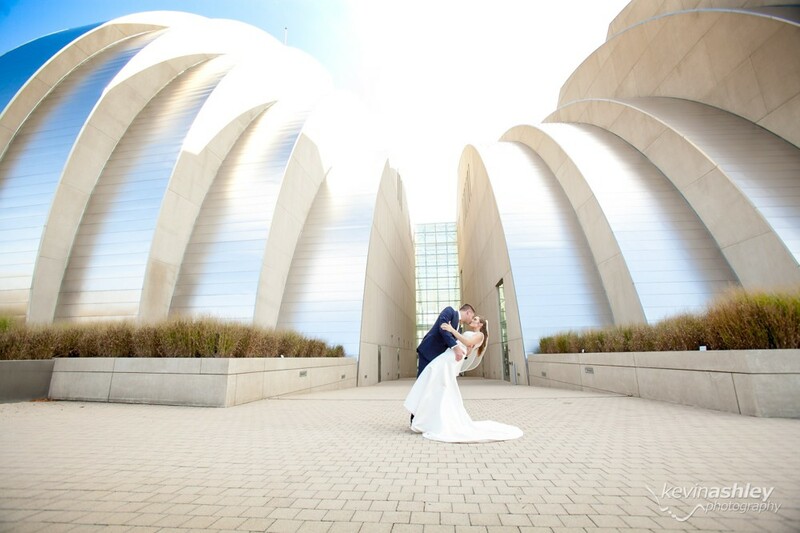 The lighting and KC skyline were so perfect for this moment! 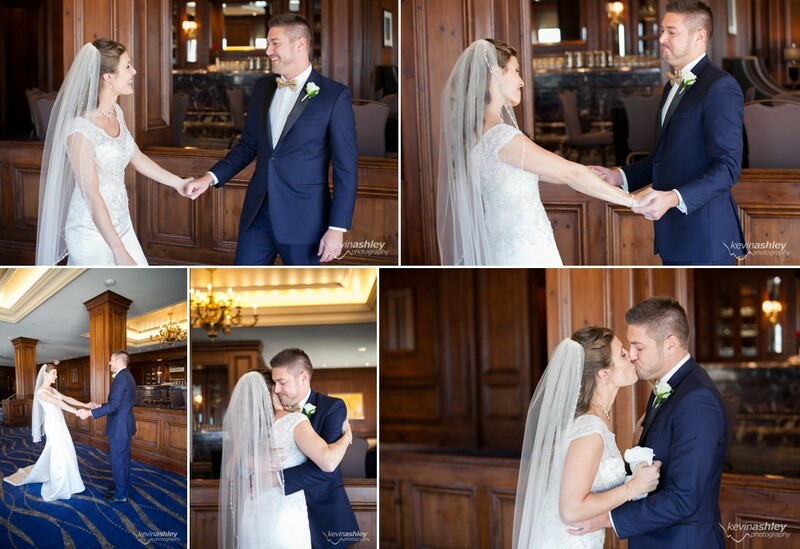 Amy looked amazing in her stunning wedding dress from Casablanca Bridal as she approached Preston for their first look. 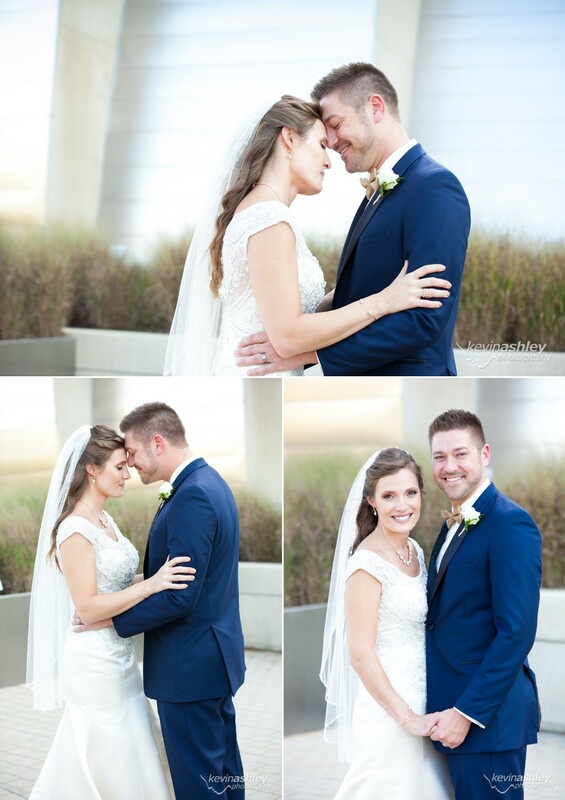 The love and joy as they saw each other for the first time was priceless! 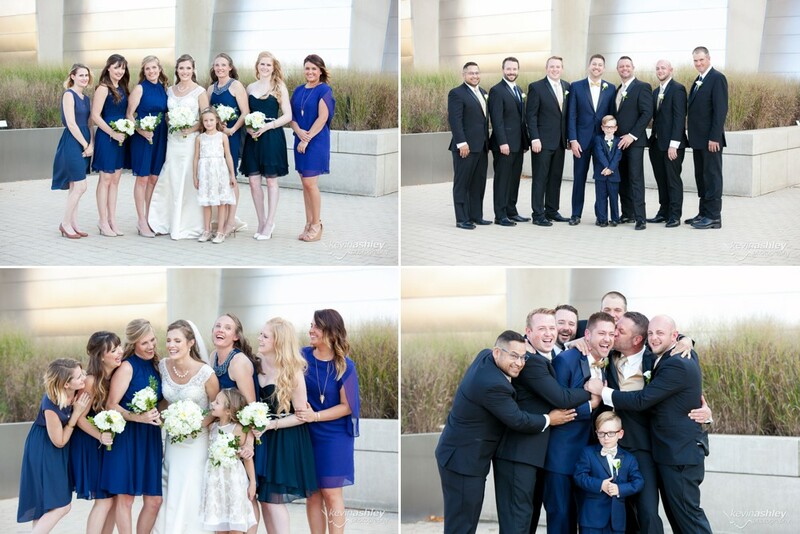 After the first look, the bridal party loaded up on a party bus and we all went around Kansas City to take more photos. 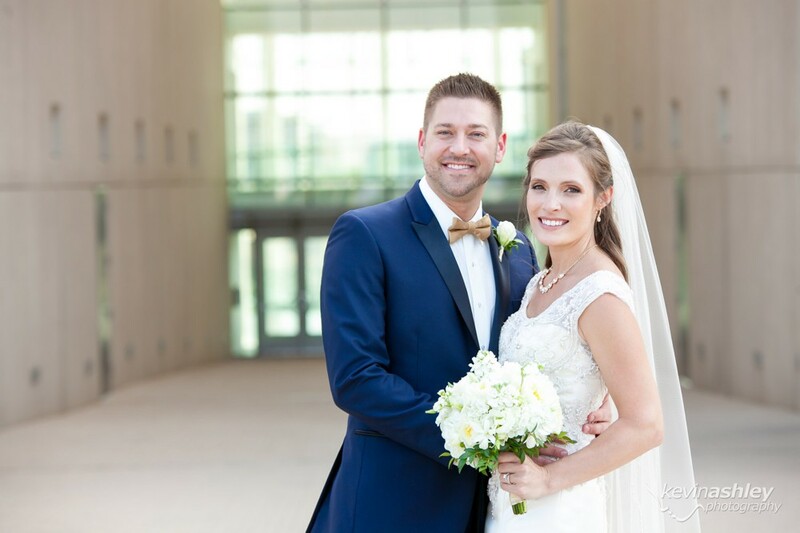 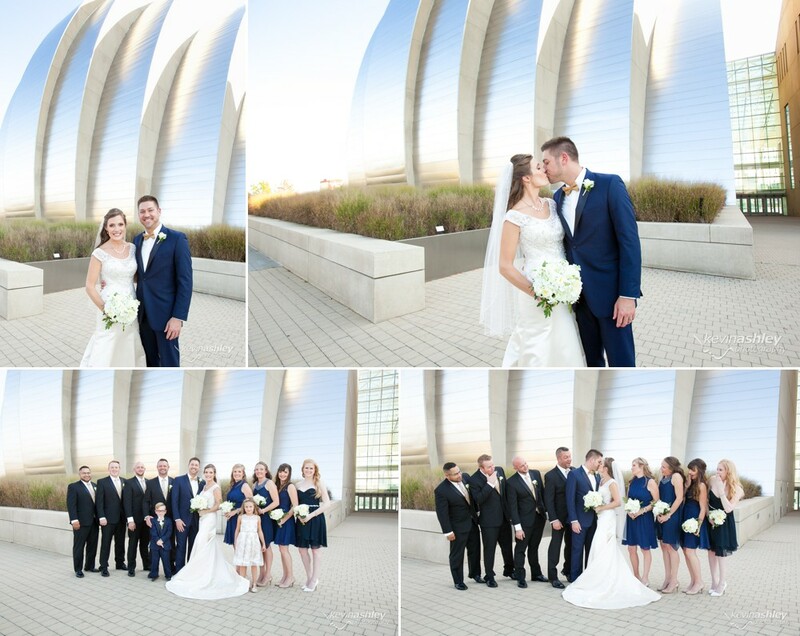 We started with a group photo on the flag bridge in the Kansas City Country Club Plaza, where they got engaged, and then went to the Kauffman Performing Arts Center and the Nelson-Atkins Art Museum to get more great photos. 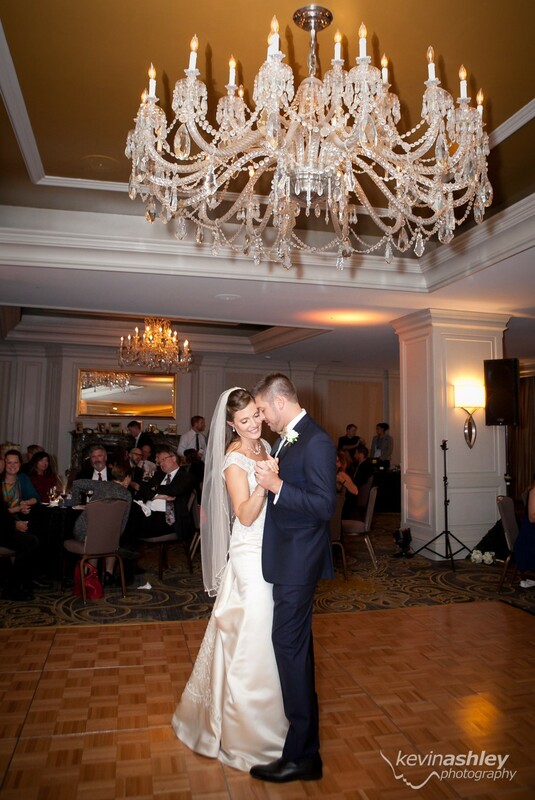 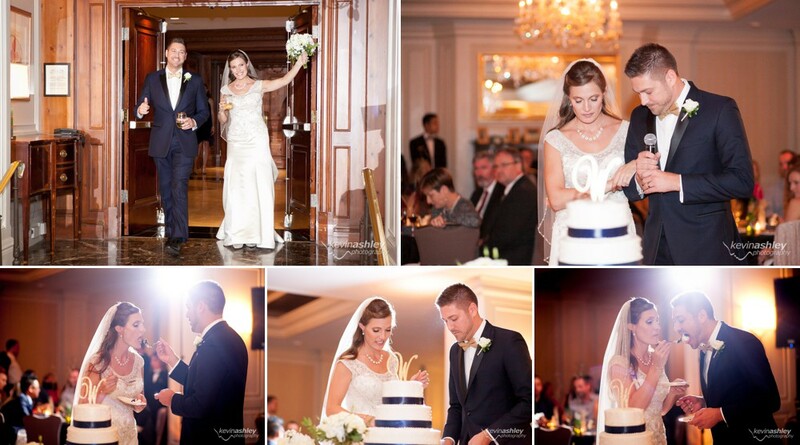 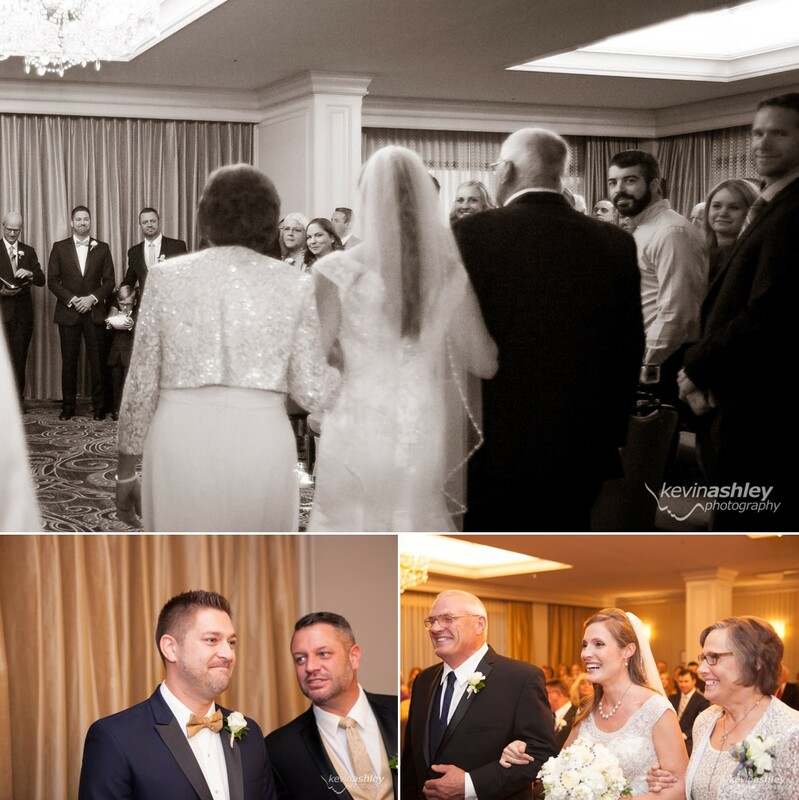 They had a wonderful ceremony and reception back at the InterContinental Hotel with tasty food, great music, and all their friends and family! 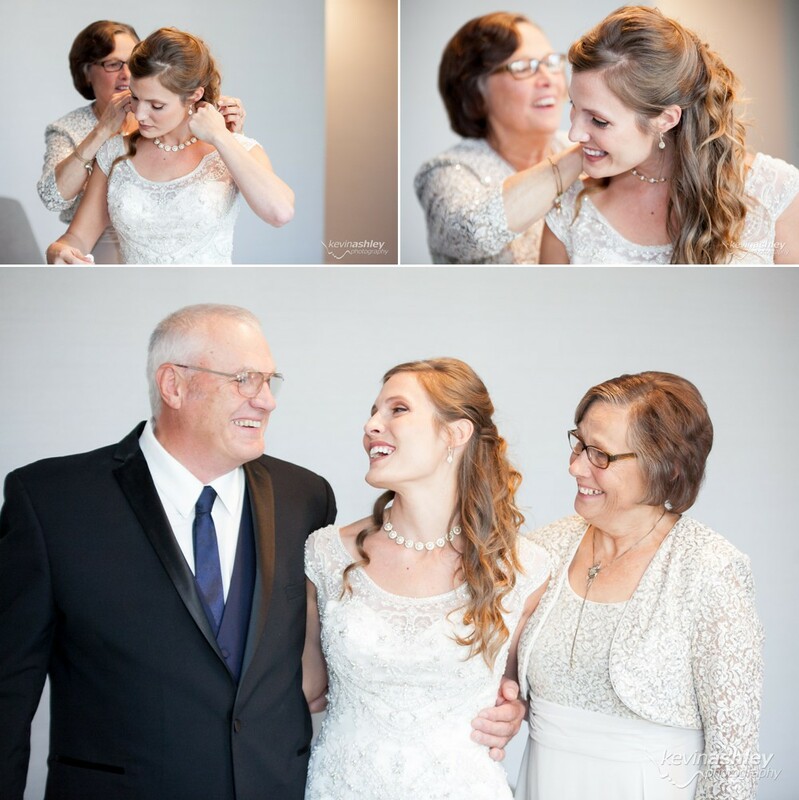 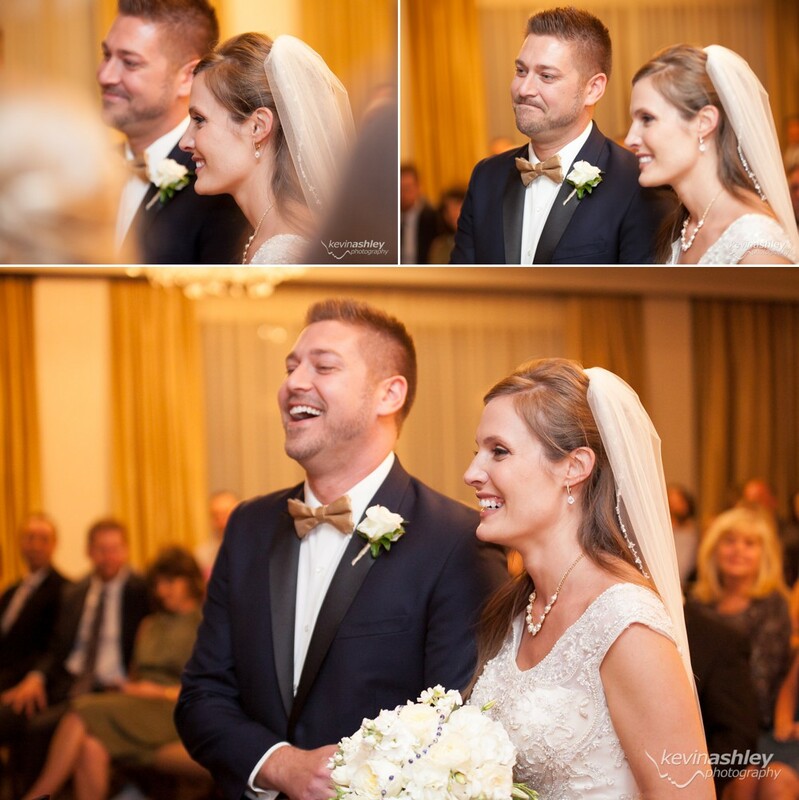 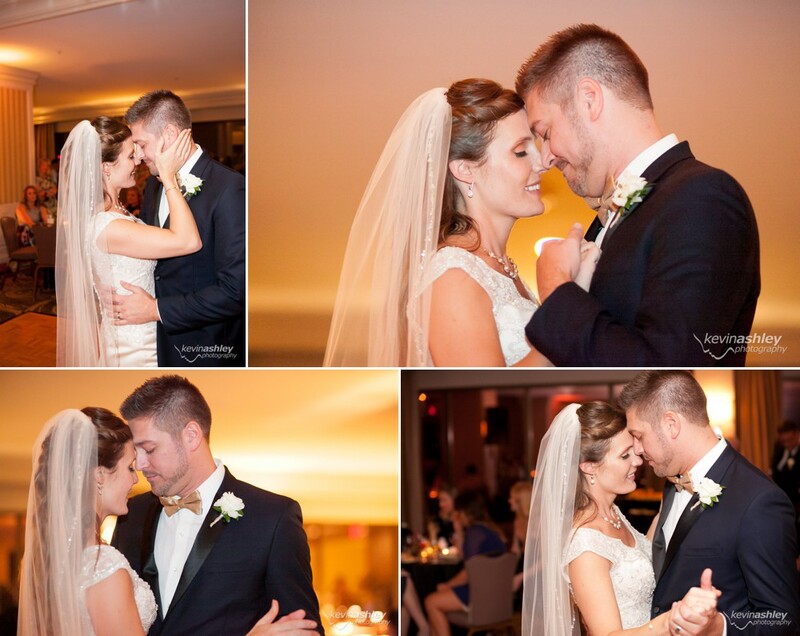 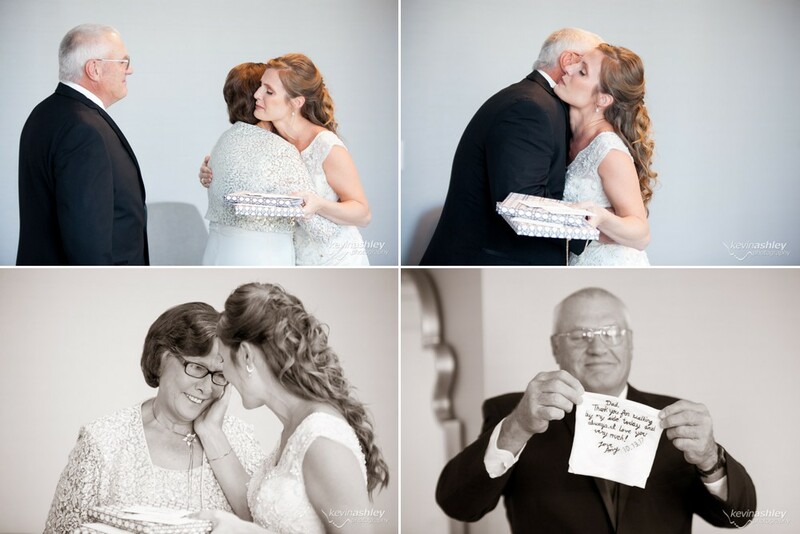 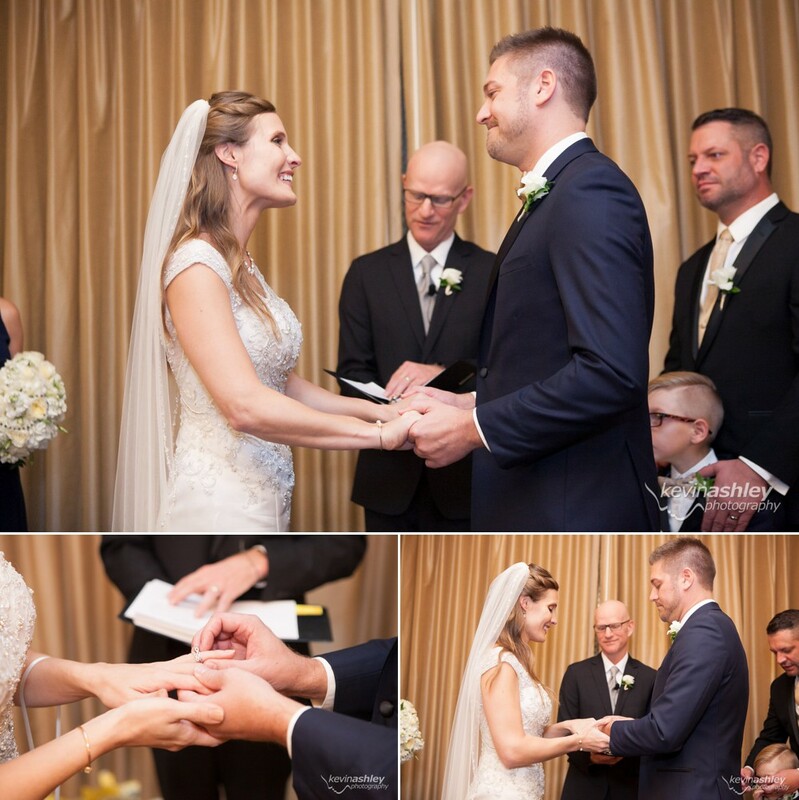 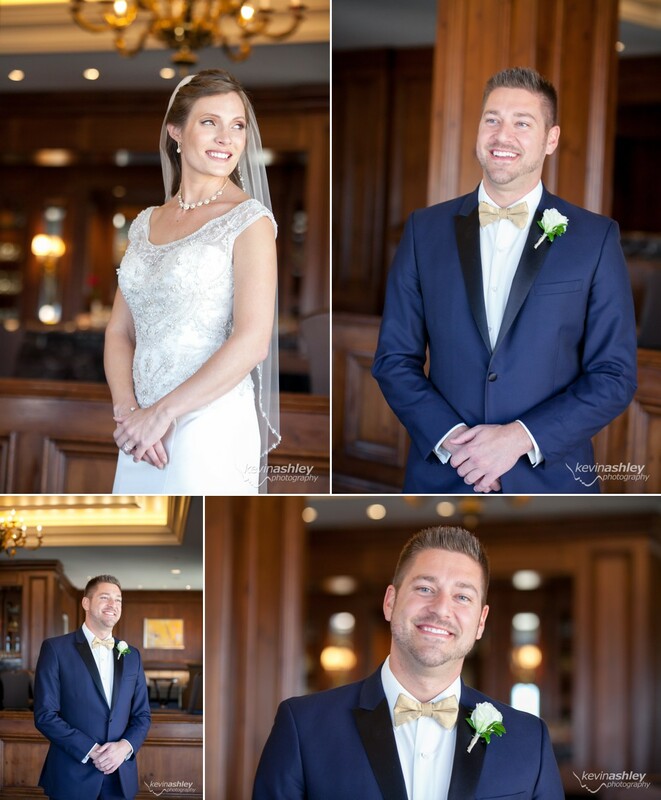 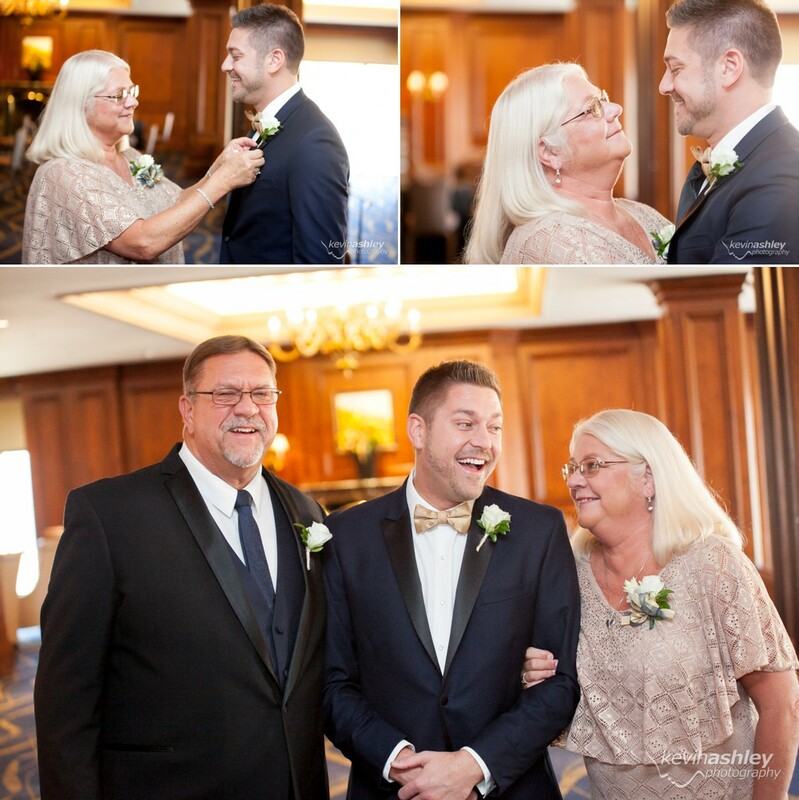 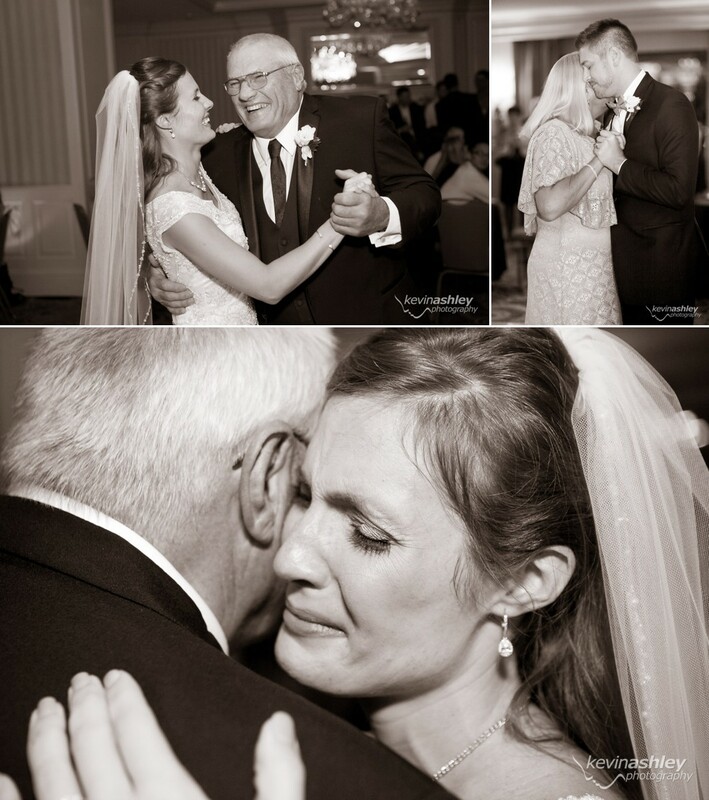 Here is a look at some of the special moments from their beautiful wedding day. 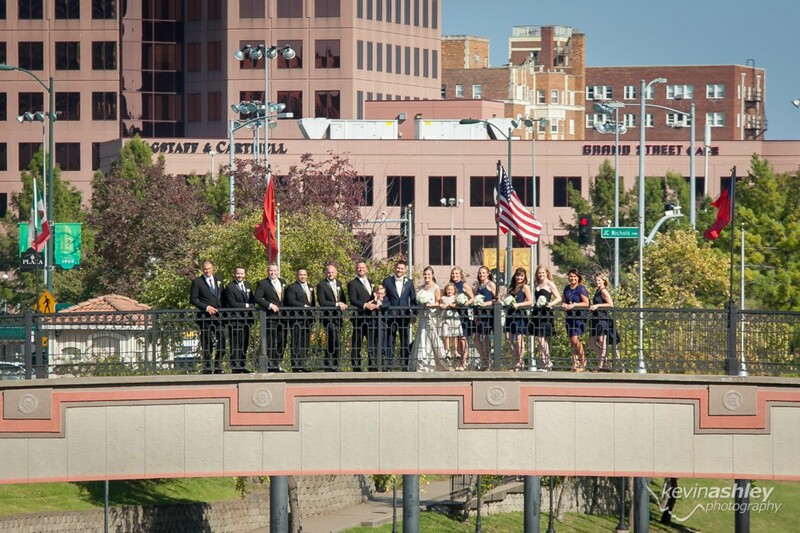 Also, if you would like to see their engagement photos you can CLICK HERE. 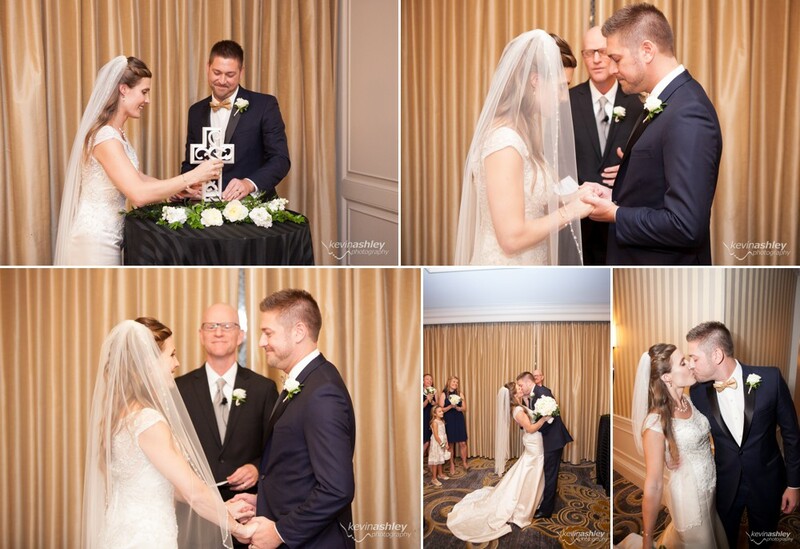 Julie - Beautiful job of our cousins wedding. 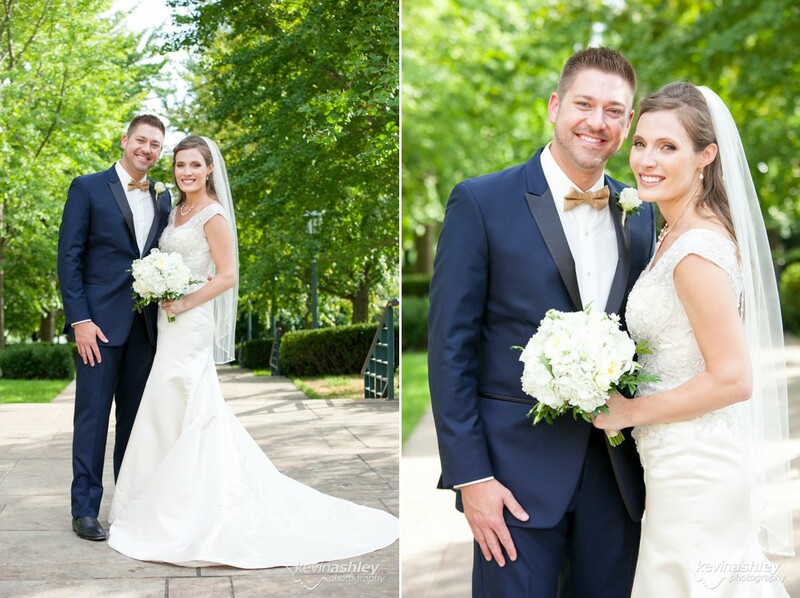 Kevin Ashley Photography - Thank you Julie! 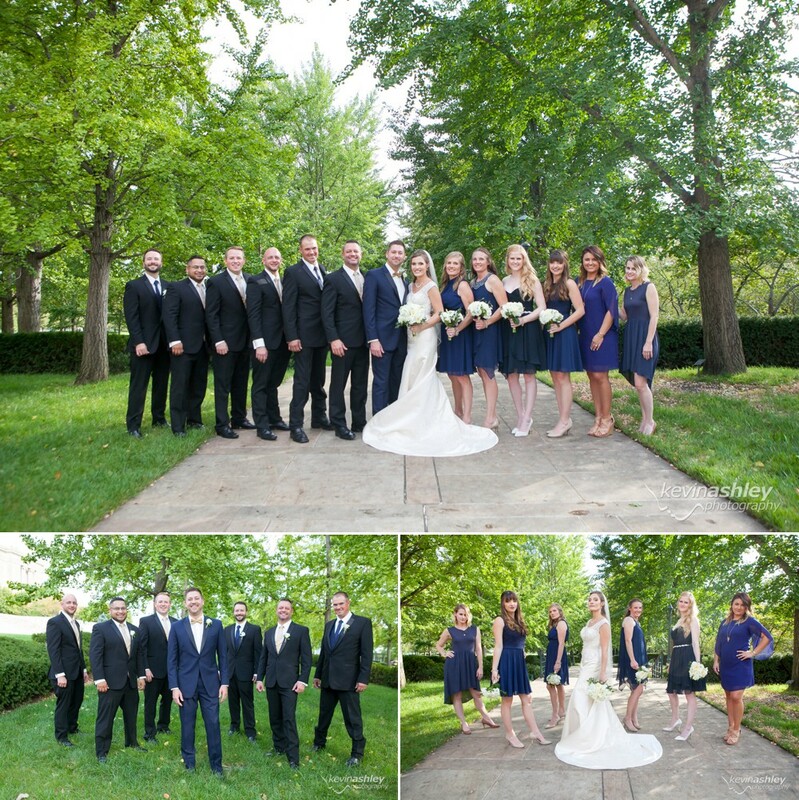 They were amazing to work with! 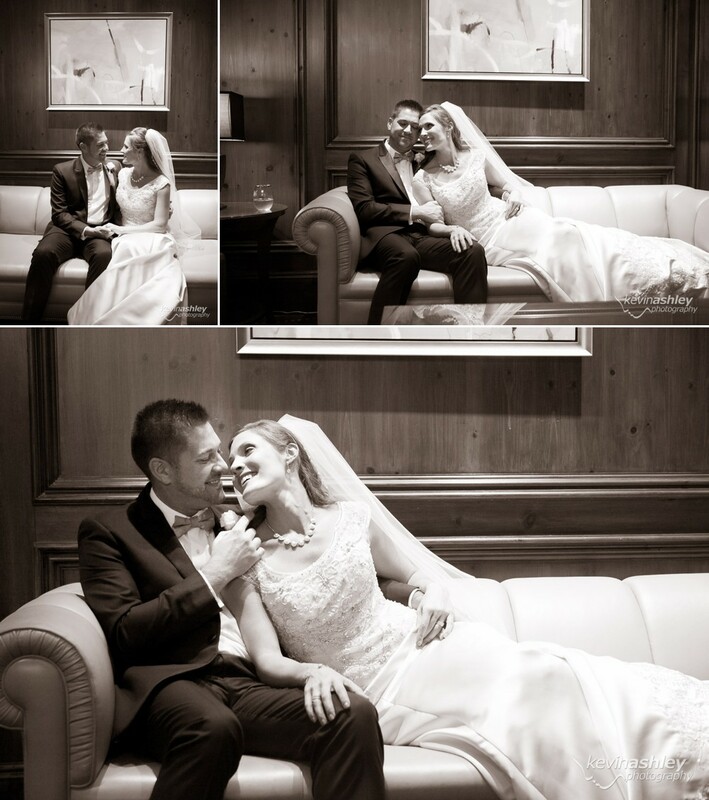 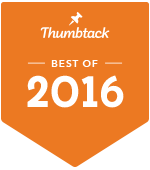 We are so glad you like the photos.